I got some more early 90's boom bap on tap for ya'll with Vol. 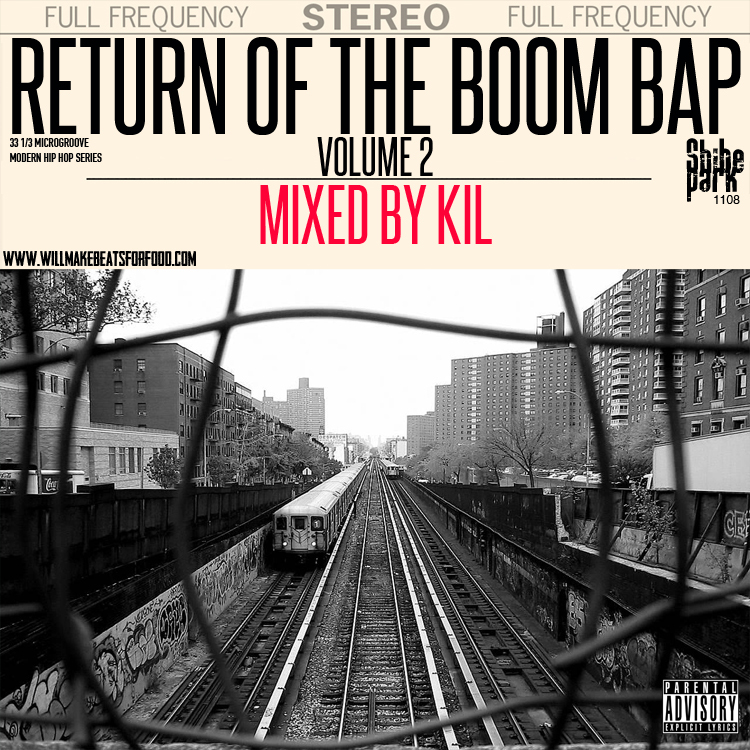 2 of my Return of The Boom Bap mixtape series. Ya'll can thank me ASAP for this one!